While moms and mother figures deserve your thanks every day—not just when the calendar declares a holiday—there's no reason not to splurge just a little bit when the month of May comes along and Mother's Day is on the horizon. As with all gifts, no matter the occasion, it's not about spending the most money or finding the most extravagant way to show your love and gratitude. Instead, the focus should be on celebrating a special person in your life in a way that's unique to them. Show them that you not only care about them but that you also really know them, including their interests and passions. So for this Mother's Day, get the mom in your life something that they can use when they're doing the things they love. Whether your mother is passionate about wellness, home décor, living an active lifestyle, or spending time in the kitchen, here are 16 Mother's Day gifts for just about every type of mom. If your mom loves spending time on self-care and personal wellness, they'll love this chic diffuser. Not only does it infuse any room with the soothing essential oil of your choice, but it also looks pretty good while doing it. 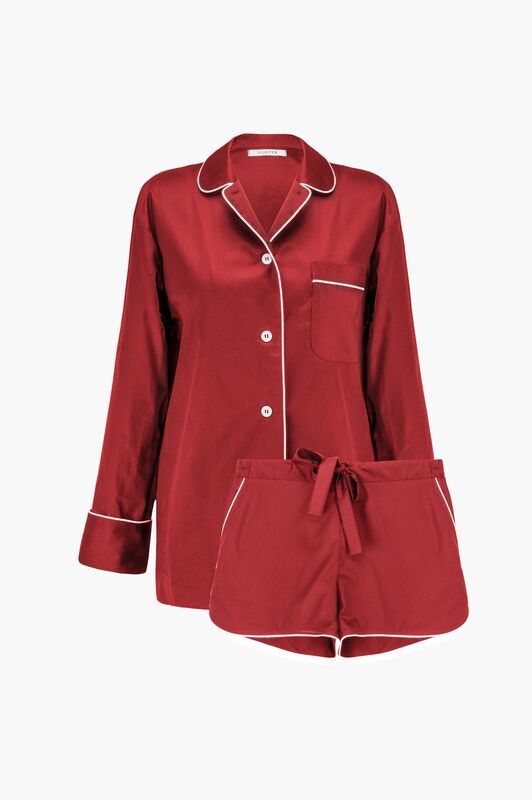 Help your mom catch up on sleep by gifting this luxurious pajama set. You can even make it truly special and one-of-a-kind by embroidering a little message or initials on the set. A small, affordable Mother's Day gift that goes a long way, this amethyst cluster is perfect for anyone who enjoys crystals (or who maybe needs an introduction to the healing stones). 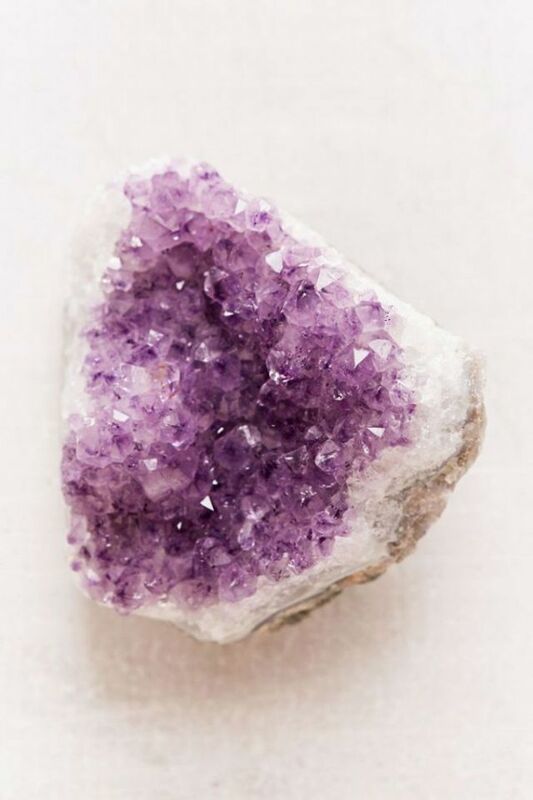 This particular type of crystal is thought to promote calmness, peace, and balance. Although candles are often thought of as a gift to give someone when you don't know what to get them, anyone who enjoys taking the time to relax and create warm, cozy spaces in their home will love the thoughtful present. 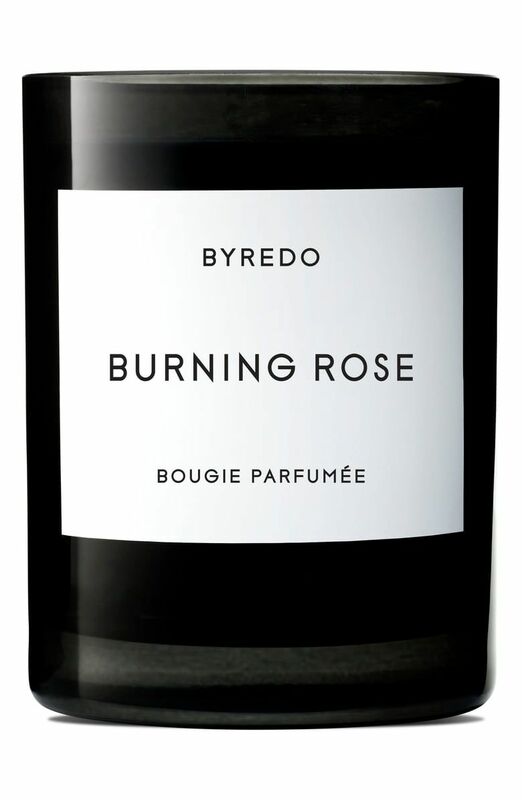 This candle is made in France and gives off scents of rose, leather, and birch tree. If your mom is skincare-obsessed then give them the gift of this handy (and portable) electrical facial in the palm of your hand. 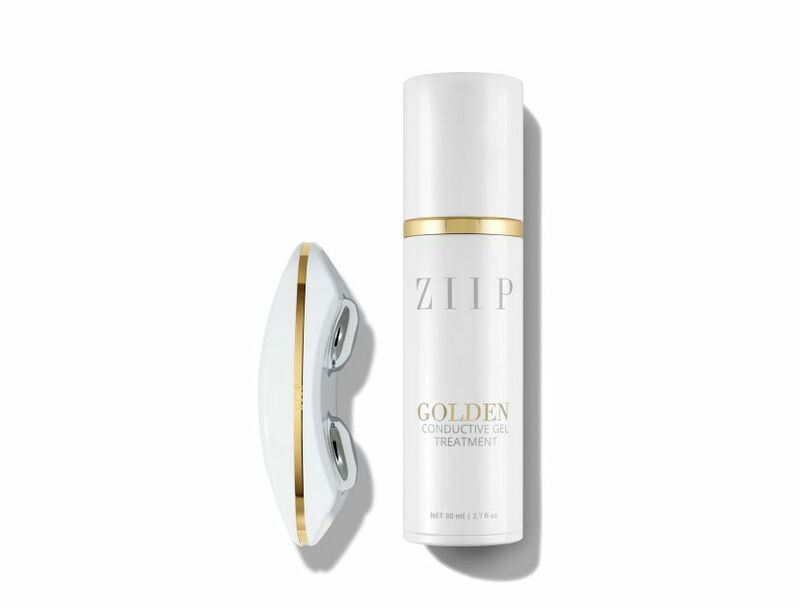 Designed by Melanie Simon, the celebrity electrical esthetician, the ZIIP delivers nano currents and microcurrents deep into the skin to help produce new collagen and elastin for a healthy glow. Now that's the gift that keeps on giving. The simple gesture of flowers will go a long way with a mother who's passionate about home décor. 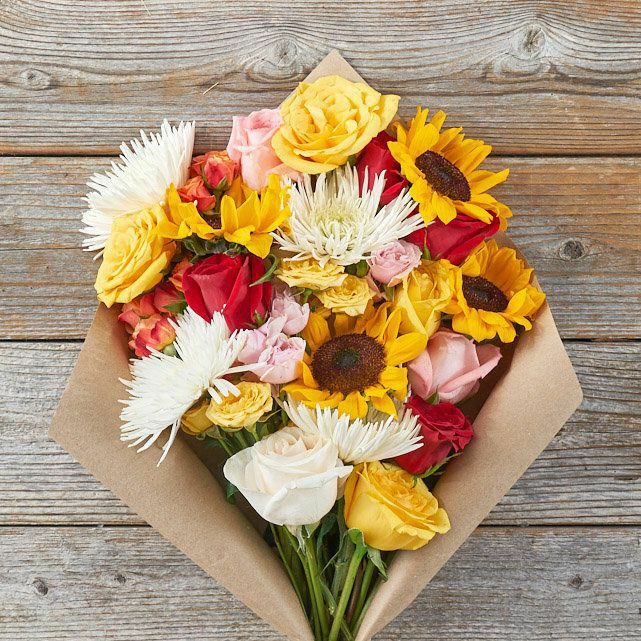 The gift will liven up your mom's home and have them thinking of you each time they walk by their fresh arrangement. 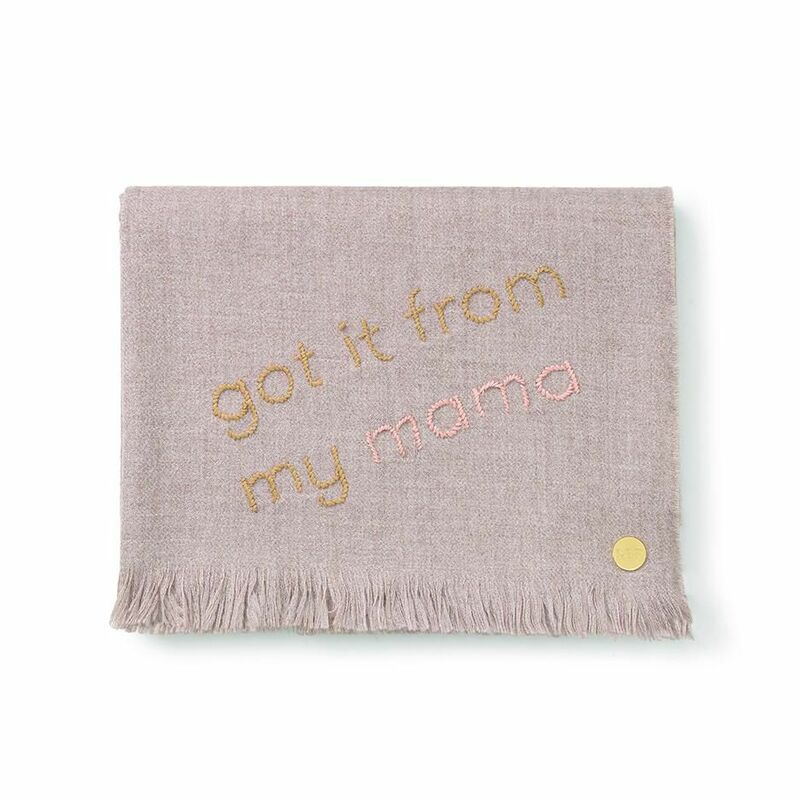 New moms will love wrapping their baby up in this adorable (and seriously soft) throw blanket. It's embroidered with the phrase, "Got It From My Mama," and would look sweet left on display. If your mom can't be trusted to keep a fresh plant alive, consider gifting an artificial plant that would look stunning in their home. 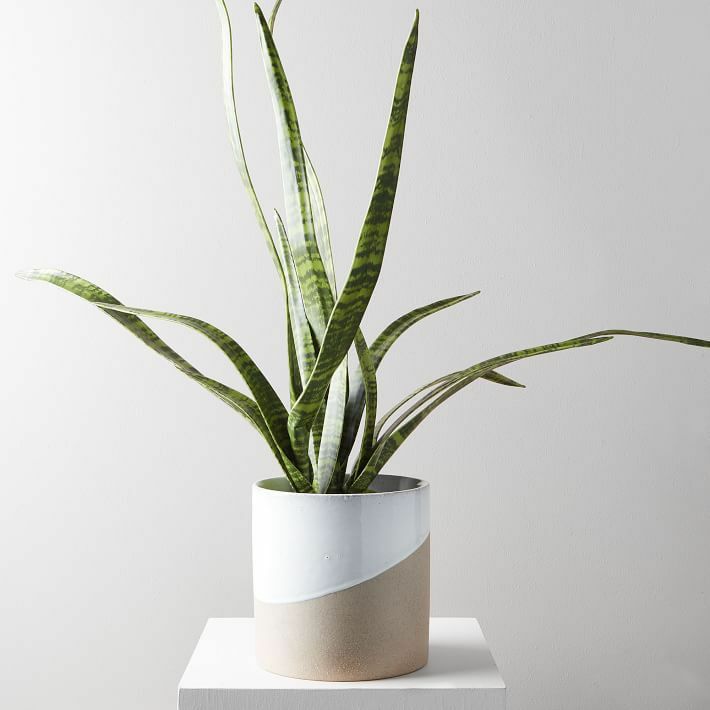 This one from West Elm is a snake plant which features tall, snake-like leaves that stand straight up for a chic, non-traditional look. 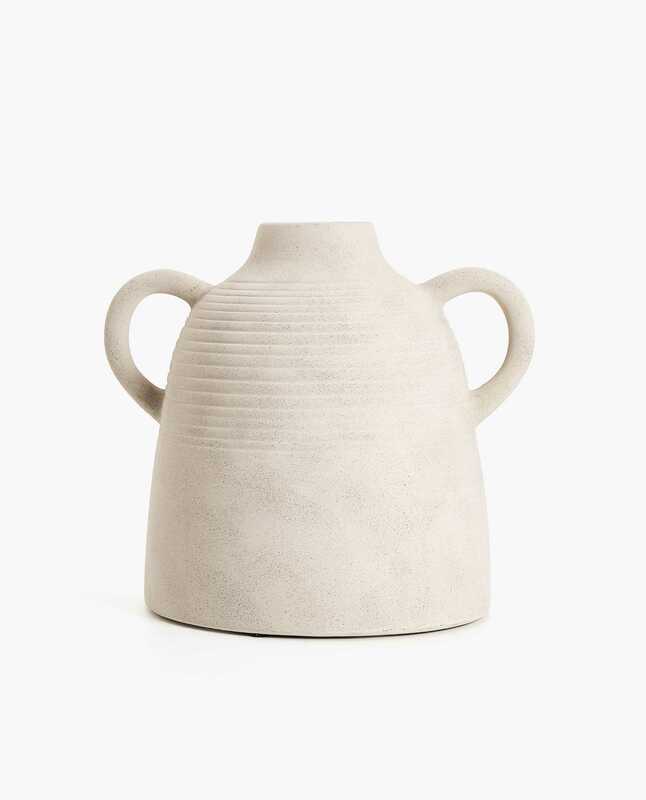 For the mom who can't resist a new decorative object in a trendy material for their home, consider this ceramic amphora. It could stand alone or be used to hold a bundle of delicate branches or even dried pampas grass. This is one of those gifts that keeps on giving. The candle's aroma fills the air long after you're gone so your mom has a continual reminder of you every time it burns. 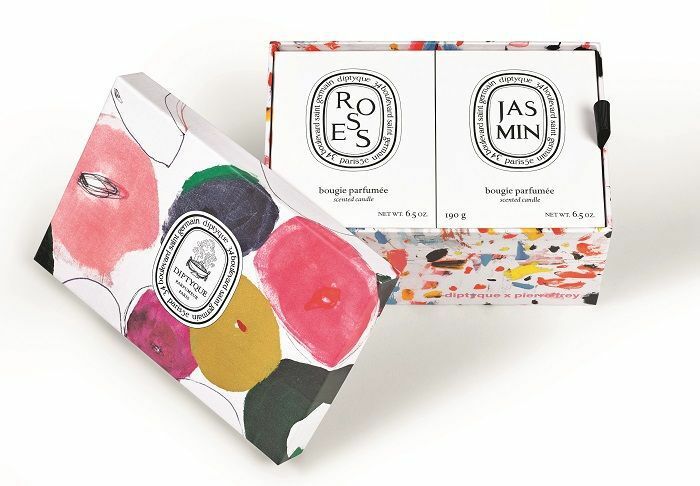 Yes, it's a candle and we know how cliche that can be but this Diptyque duo is so special because it comes in these stunning limited edition boxes decorated with the House of Pierre Frey's designs. And two is always better than one candle, right? Aerin Lauder does not put a stylish foot wrong and her gorgeous designs will be a welcome gift for any mom. 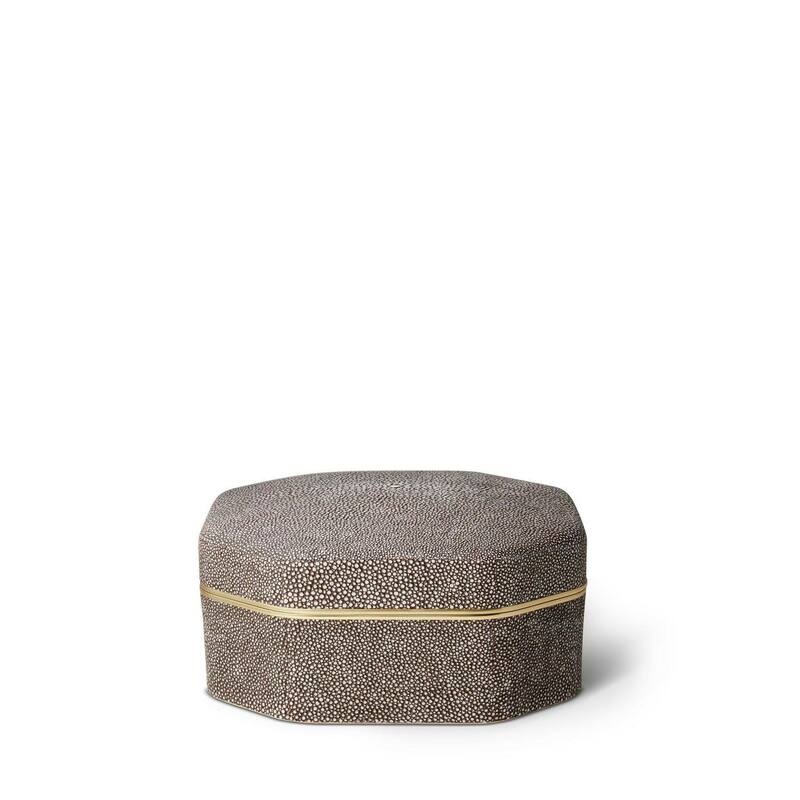 This shagreen jewelry box is impossibly chic and would be the perfect place for mom to store their jewelry and other special items. If you're looking to invest a little more this year, then buying artwork is always a good idea. 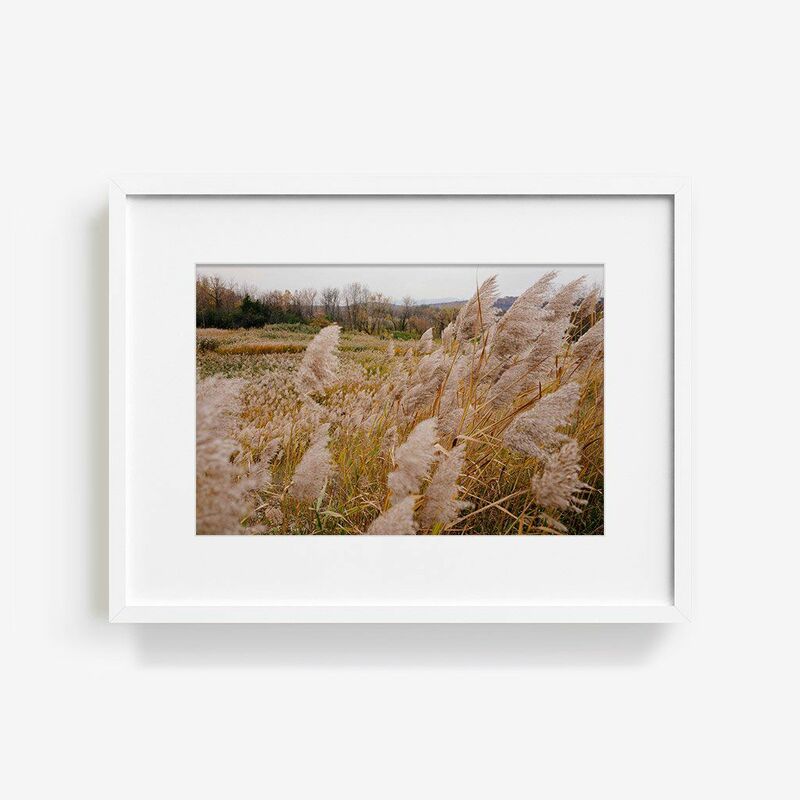 This photograph of the ever popular pampas grass—cool girls are losing it over this trendy plant—is such a beautiful image with soft, neutral colors that will go with any décor or interior design style. If your mom frequents the yoga or pilates studio, this colorful, patterned mat would make a great Mother's Day gift. 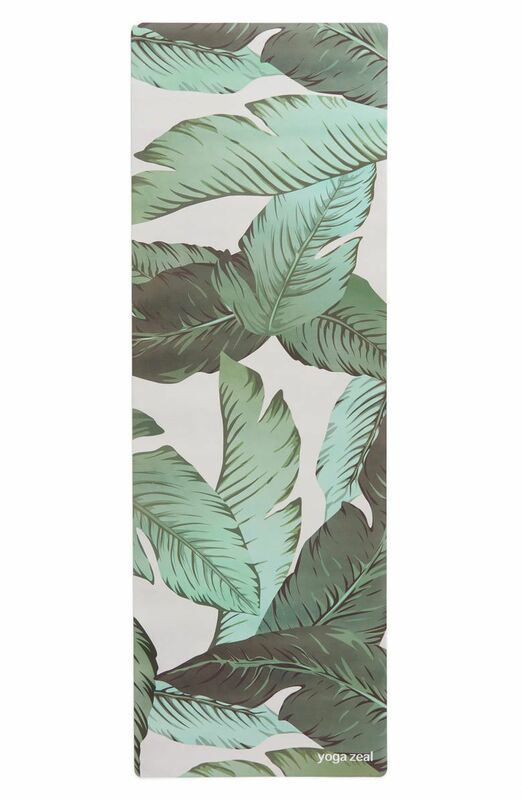 It features a fun banana leaf print and will surely remind your mom of you every time they use it. Whether your mom hits the gym every day or simply likes to wear sporty gear, these Varley leggings are just the thing to wrap up for Mother's Day this year. They're stylish, comfortable, and can be worn for an intense workout or an easy walk. 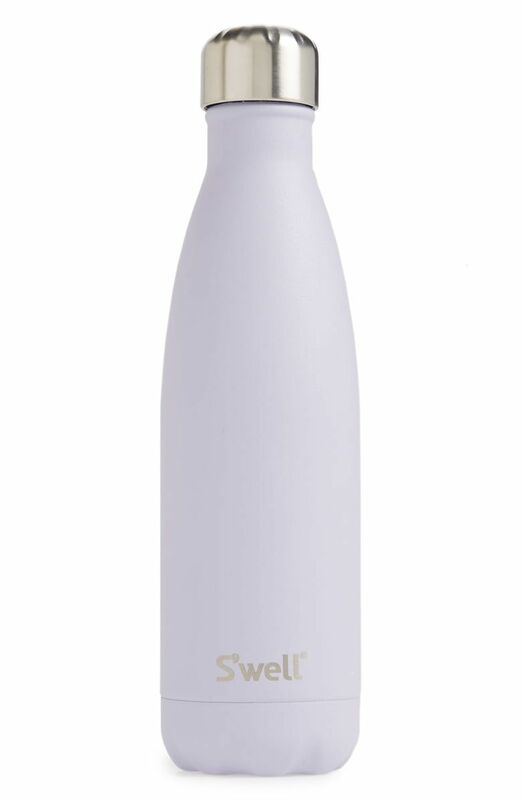 Help your mom stay hydrated by gifting this stylish reusable water bottle. It's perfect for bringing to the gym, the park, the beach, and everywhere in between. 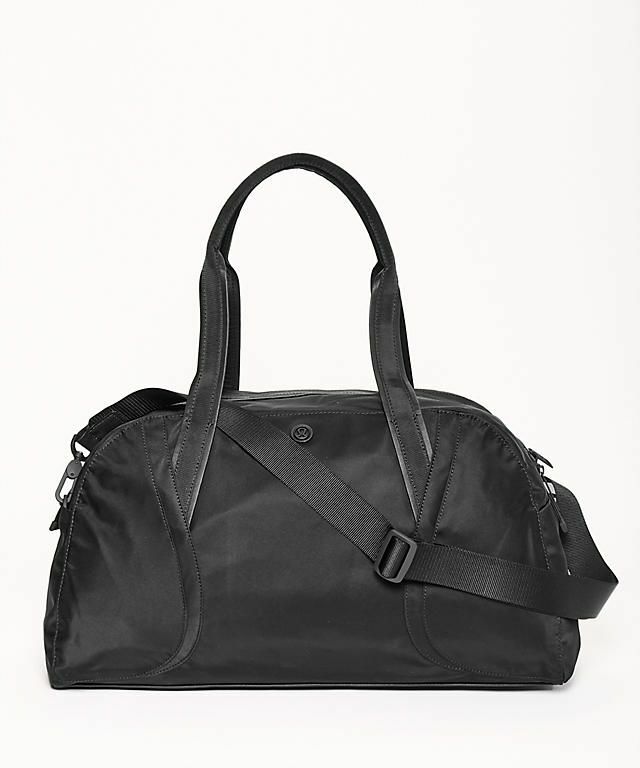 For the mom who's always on the go, a sporty duffle bag that can be used for carrying gym gear or for a weekend away. It's made from water repellent material that's easy to clean and completely practical. 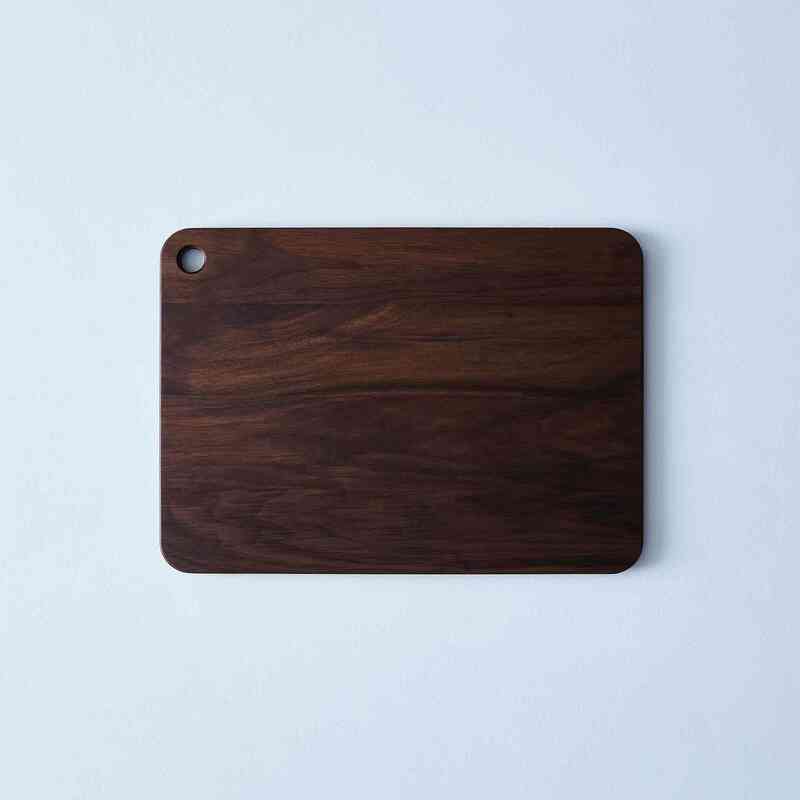 If your mom is a budding gourmand or has been a pro in the kitchen for years, a new cutting board is always a welcome gift. This one is made from rich walnut wood and features a distinctly modern design. 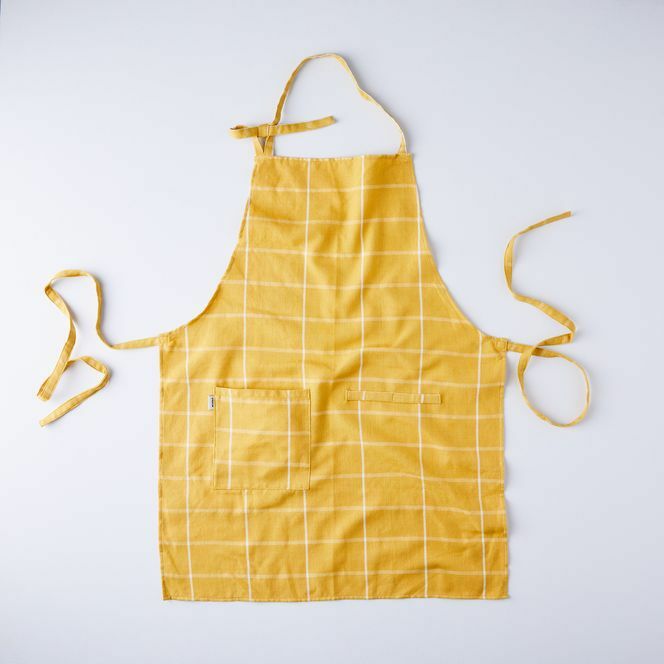 Offer the mom in your life a classic apron this Mother's Day if cooking is their passion. They'll love preparing meals while wearing it and it will show just how much you know them. The perfect present for a mom who likes to spend time in the kitchen, a copy of Chrissy Teigen's latest cookbook. Give the gift of recipes from one mom to another. 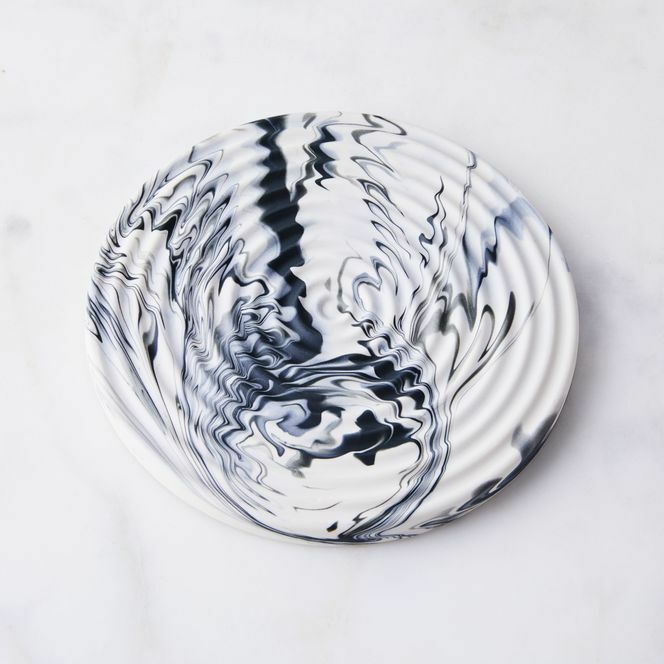 This porcelain trivet featuring a contemporary abstract design is just the thing to give to a mom who loves to cook. It's so chic, your mom can leave it out on the counter for all to see. We're huge fans of Dyson products for the home, but if our favorite brand is also becoming a beauty company. 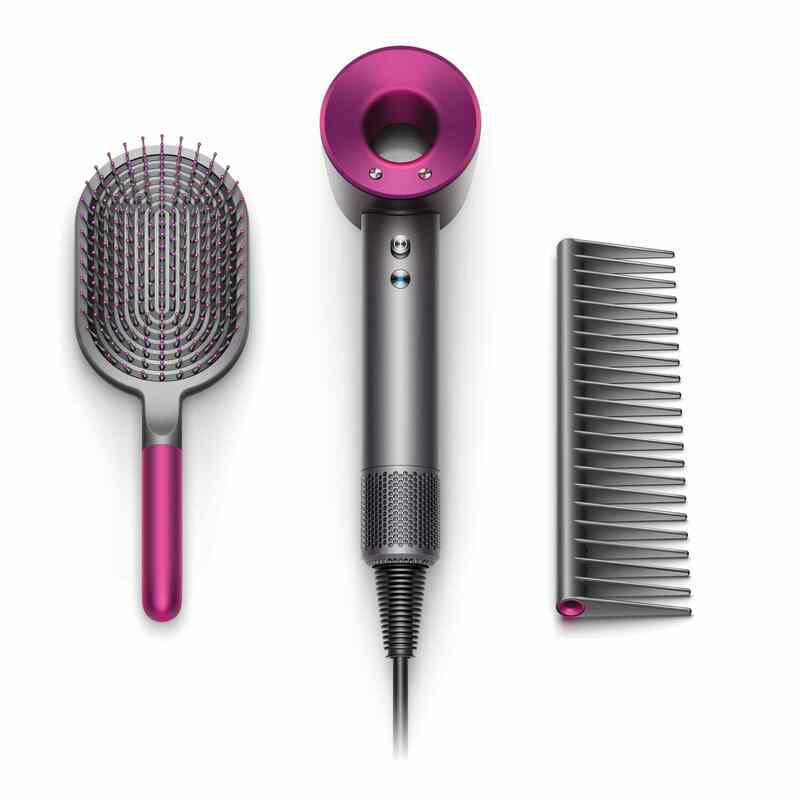 Their Supersonic hairdryer is the best (our editorial director can attest) and now you can buy a special Mother's Day gift set that comes with the dryer and a styling set, which includes a detangling comb and paddle brush. Smell is one of the most powerful ways to evoke memory so what better way to imprint new memories with your mom than through the gift of perfume. 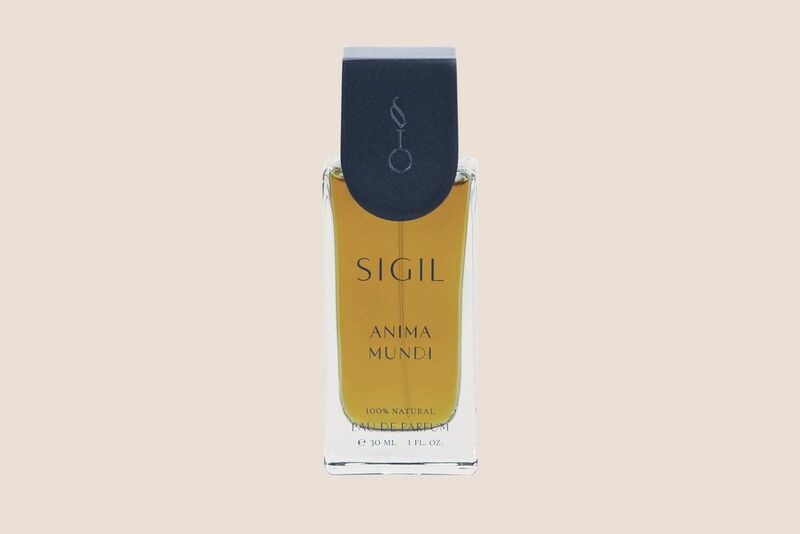 This one by Sigil Scent (hand made in California) is soft yet strong dreamy notes of rose and creamy jasmine mingle with spicy hinoki wood. Your mom will always think of you when wearing it. This gift isn't expensive yet it's rich in vitamins and antioxidants that will help to restore and refresh your mom's skin. This ultra-nourishing mask is infused with mango seed butter and squalane to hydrate and plump the skin. 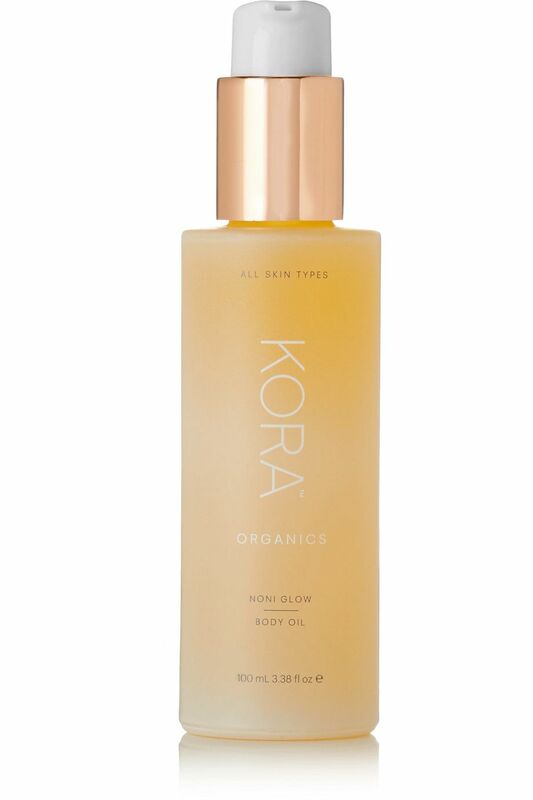 Miranda Kerr created this body oil using 100% certified organic ingredients and her favorite antioxidant, Noni extract (the supermodel swears by it). Your mom will love this luxurious body oil for how it makes her skin feel and smell. 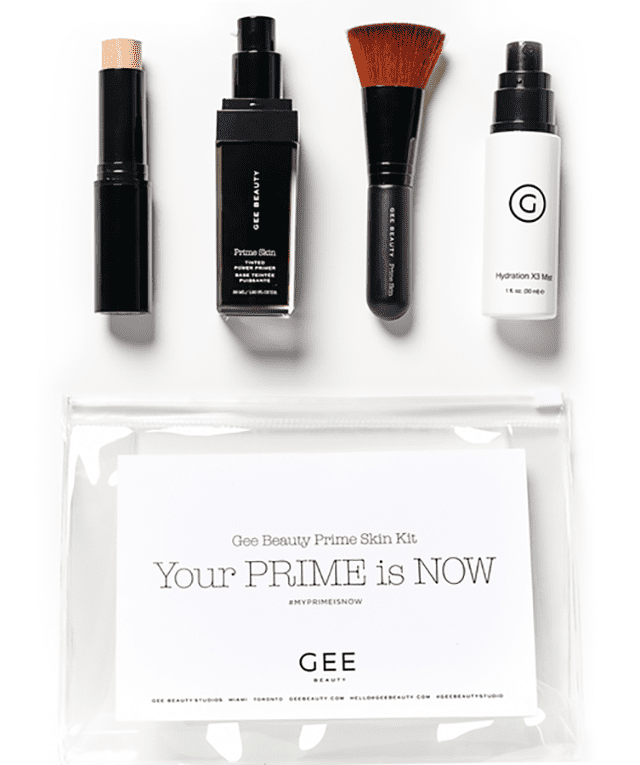 For the mom who's into makeup but likes her skin to look like skin, Gee Beauty prime skin kit has her covered. 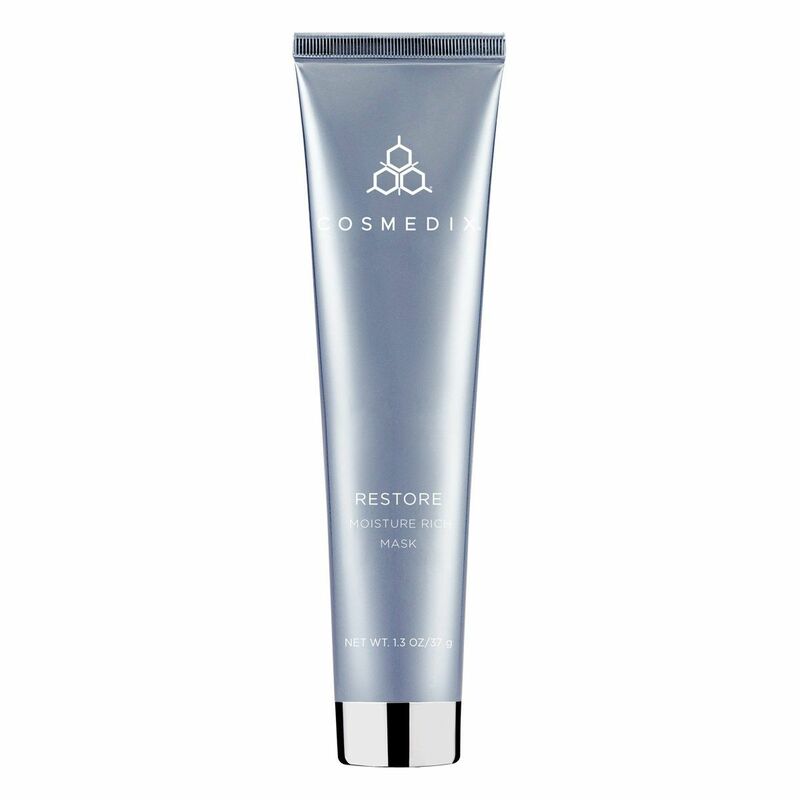 The tinted prime skin moisturizer is so soft and light, but its special formula with hyaluronic acid also helps to hydrate while balancing excess oil. The hydrating mist sets the makeup while giving a gorgeous glow. It's always nice to gift something that your mom isn't likely to buy for themselves. This Oribe hand scrub is incredibly luxurious and is a nice way of saying you care about the hands that have looked after you. 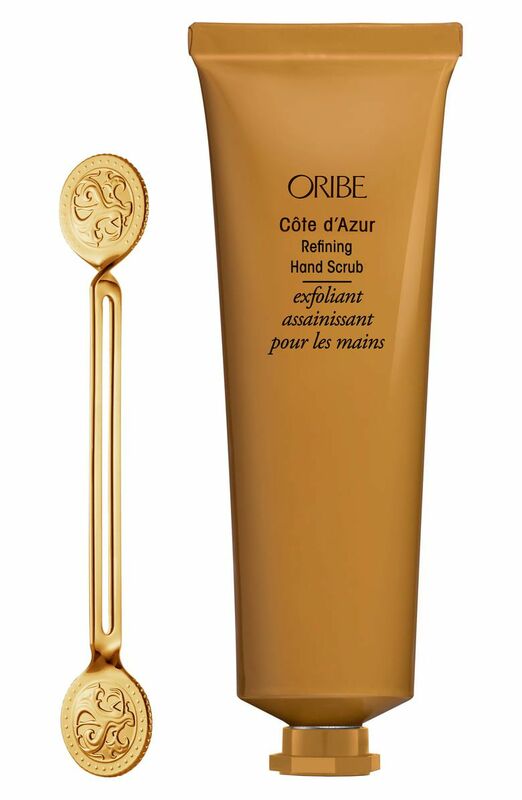 The best part of this scrub is the stunning gold squeezer key that comes with it to ensure your mom gets out every last drop (it also looks impossibly chic on her vanity too). Even if you can't afford to buy your mom a tropical vacation, give her the gift of smelling like one. This brand makes products transport you to a remote island in the sun somewhere. 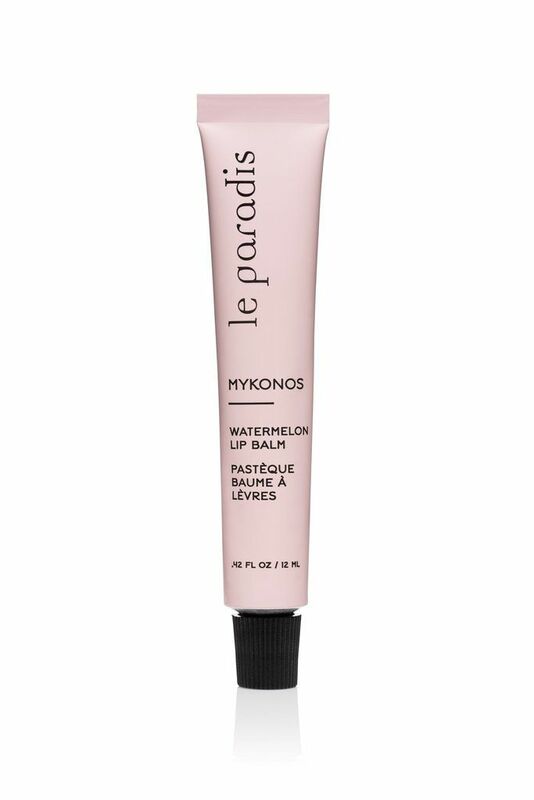 Our favorite is the watermelon lip balm. Who doesn't want their lips to smell and taste like watermelon? Next Up: 35 things to do on Mother's Day (that cost practically nothing).